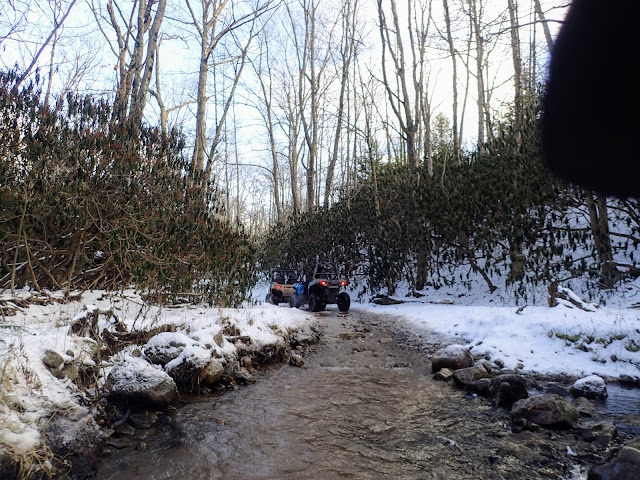 MidAtlantic DayTrips: UTVing Through a Winter Wonderland! 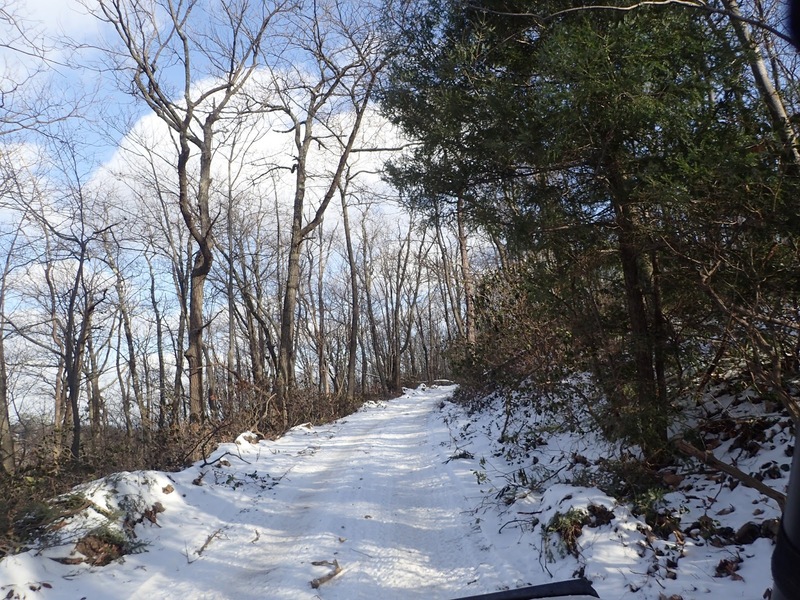 UTVing Through a Winter Wonderland! I called so we could go snow mobiling, but the weather didn't cooperate. The woman on the other side of the phone laughed, and said she could hook us up with a fun ATV ride instead. Sure! 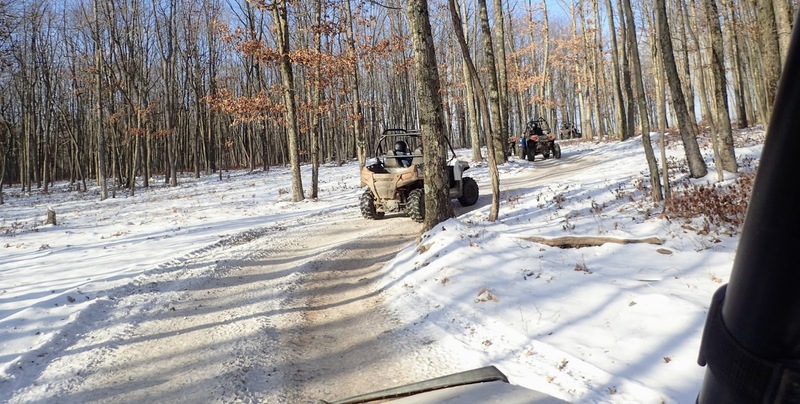 The UTV ride took us for an hour and an estimated 10 miles (my estimate, so ... ) through the extensive grounds of Pocono Manor Resort. 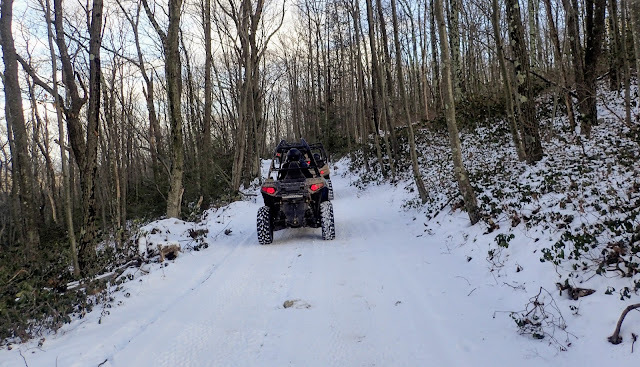 We went first down a mountain, then back up, then through a stream, then up over a ridge and traveled along it, finally to descend the other side. Finally, we ended up back at our starting point at Pocono Manor Sports. 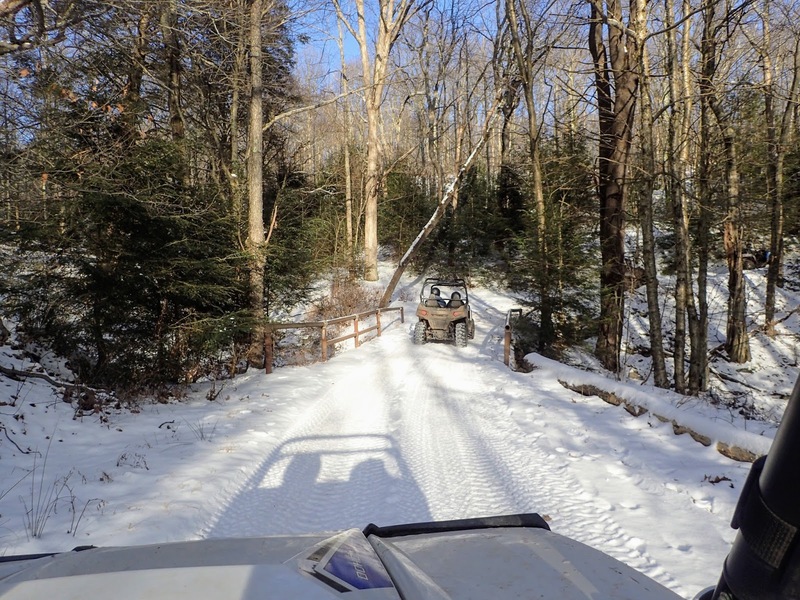 The folks at Pocono Outdoor Adventures are extremely friendly and helpful. Before we left, they ensured we understood how to operate the UTV and talked about the route a bit. 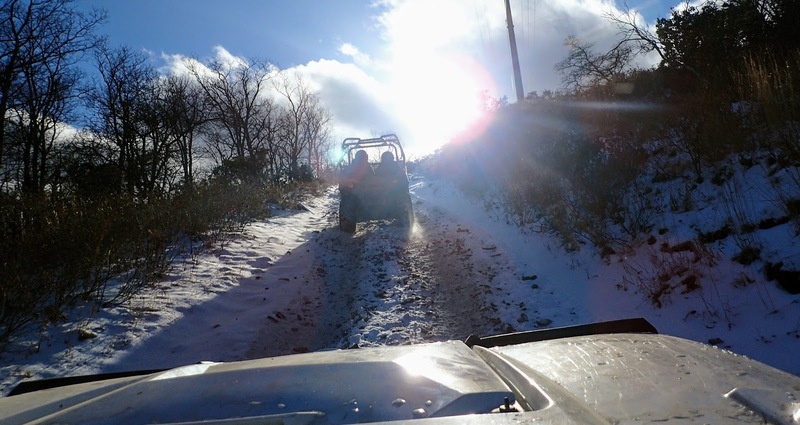 Throughout the ride, they would give tips for more challenging parts of the ride, and when one of the other UTVs encountered some difficulty navigating an icy patch, helped push the UTV through. 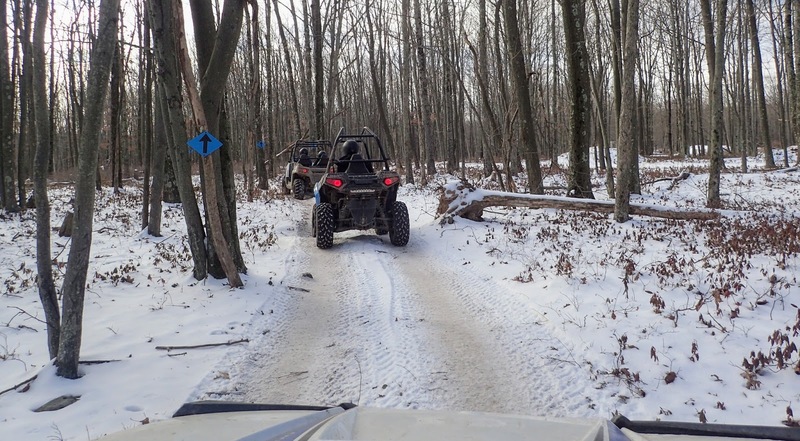 It may sound self-explanatory, but once you're out in the UTV, it's not the best time to discover you are under-dressed for the weather. The very nature of UTV riding causes heat dispersion from your body, and of course, you're constantly being exposed to the elements. Although it was extremely cold, otherwise we were lucky: the sun was mostly shining -- a gorgeous winter day! Although the prospect of challenging your driving skills on an UTV and enjoying lovely mountainside vistas may warm the cockles of your heart, your arms, hands, legs, feet and toes are still at the mercy of the weather and cold temperatures, so dress accordingly. 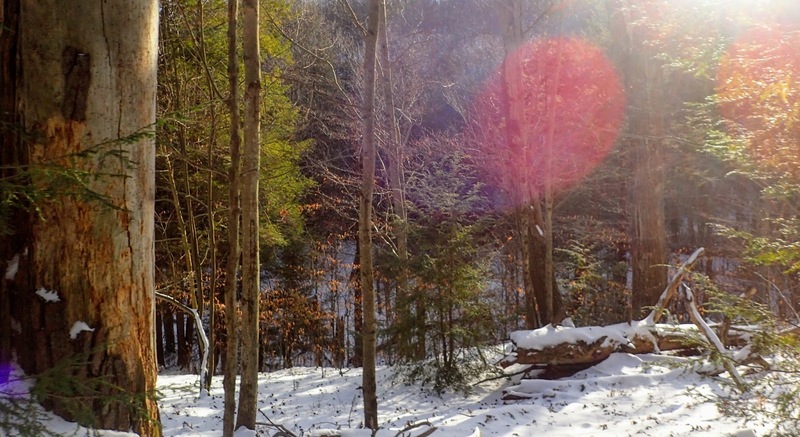 Layered clothing, extra warm gloves, and waterproof boots are a great way to start. Yep, that's me. Dressed for cold-weather UTVing success! 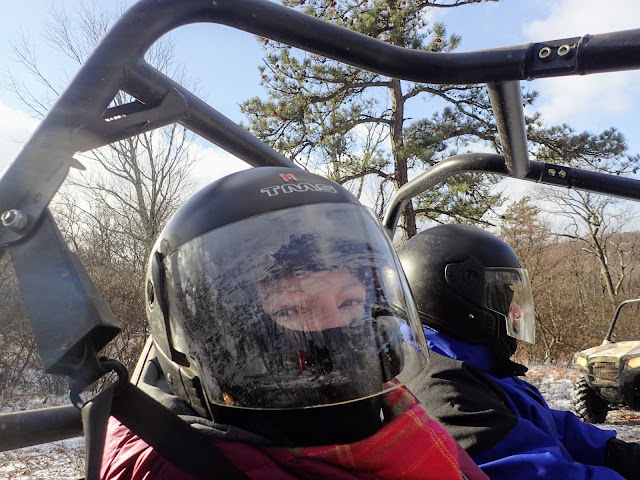 Know before you go #1: Pocono Outdoor Adventures insists on its guests using full helmets, but I recommend also wearing a light-weight face mask, especially if the weather is dipping into the lower 20s, or as in the day we were there, in the high teens. Hours: Check website for tour times and availability. For other great winter day trip destinations, go to the Blog's Find a Great Place to Day Trip or click on the "winter daytrip" label below. 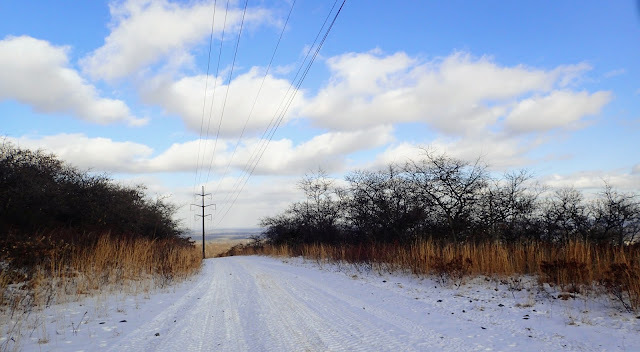 If you enjoy this blog, please tell your friends about it! Check out the blog's FB page for updates on places we've visited and blogged about: facebook.com/midatlanticdaytrips! And follow us @midatlanticdaytrips on Instagram to find up what we're up to between blog posts! Eight Winter Day Trips Not to Miss in 2018!